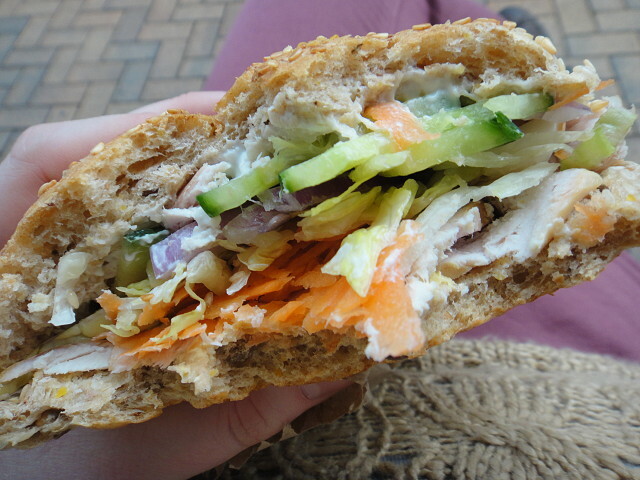 And we decided to try a new sandwich shop this lunch time. This was one of the most delicious sandwiches I have ever had. Will definitely be going back there again! And its finally the weekend after a long and busy week...Roll on tomorrow - Cousins are coming to stay!